On historic Tehran visit Morsi slams Iran ally Syria. How should the new Egypt see Iran? 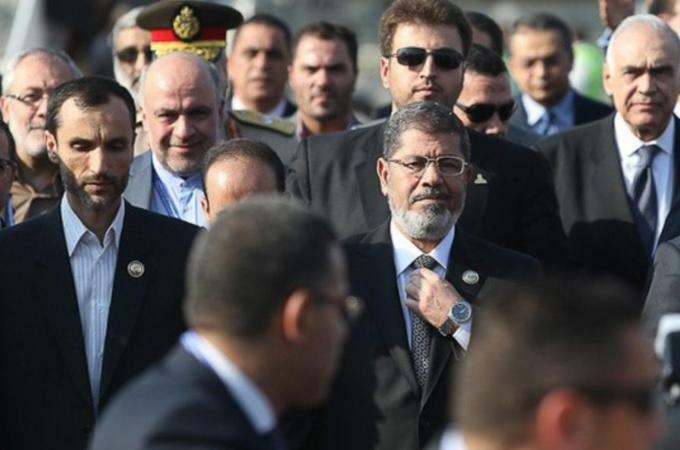 Morsi's visit to Iran is the first by an Egyptian leader in 30 years. But he angered his host with outspoken criticism of its close ally Syria.